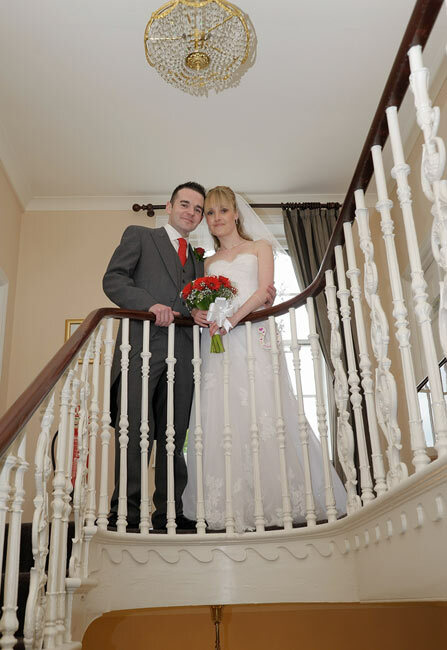 The Hadlow Manor Hotel is situated in the beautiful Kent countryside near Hadlow and Tonbridge, Kent. 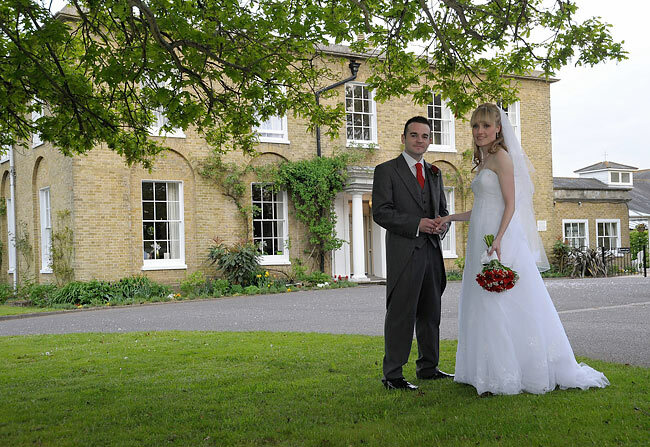 This grade II listed Georgian Manor house is perfect for weddings and has twenty nine en-suite bedrooms for the guests to stay in. There are two bridal suites, both with king size beds. The hotel was refurbished in 2011 and has a modern and airy feel. 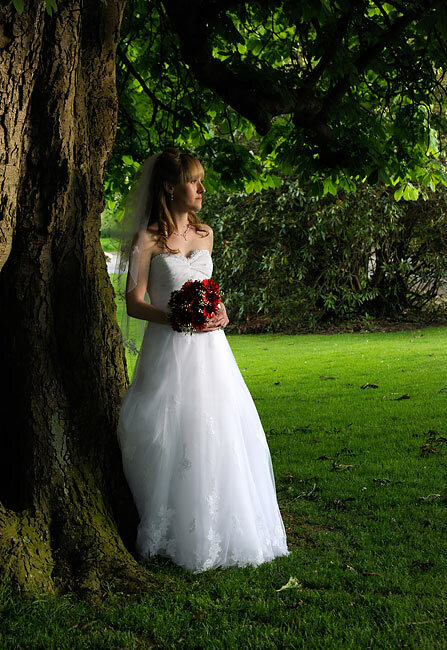 The landscaped grounds are ideal for the post wedding photography. 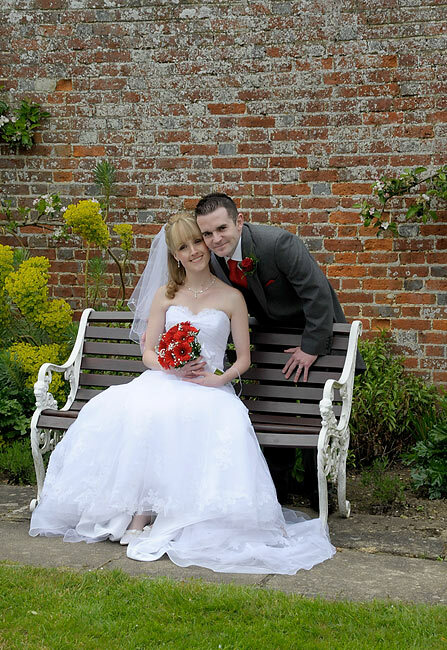 The Hadlow Manor Hotel also has a walled garden attatched to the Georgian building which is also another location I like to use, especially for the bride and grooms shots on their own. 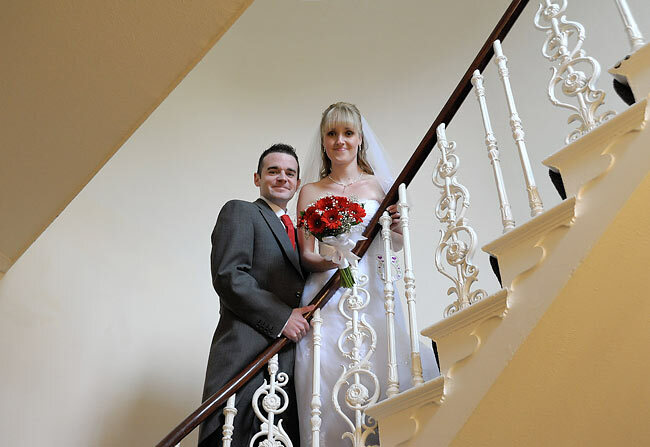 The venue is licensed for weddings and civil partnership ceremonys and has various rooms for use depending on the congregation size. 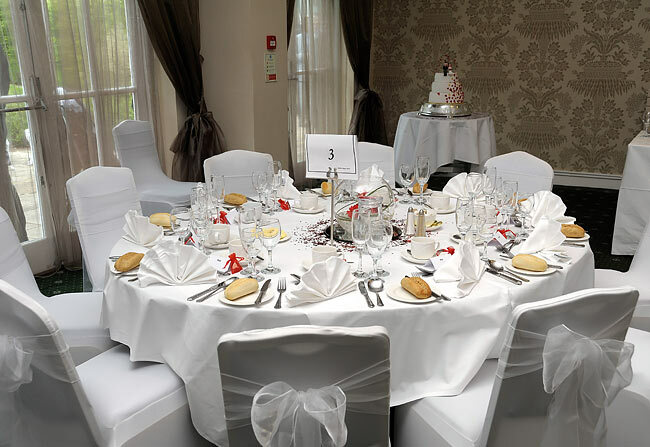 The popular Hadlow suite can seat 150 guests for the wedding breakfast and marquee hire is also available for larger groups. The Hadlow suite has its own bar and opens out onto a lovely patio and landscaped lawns. 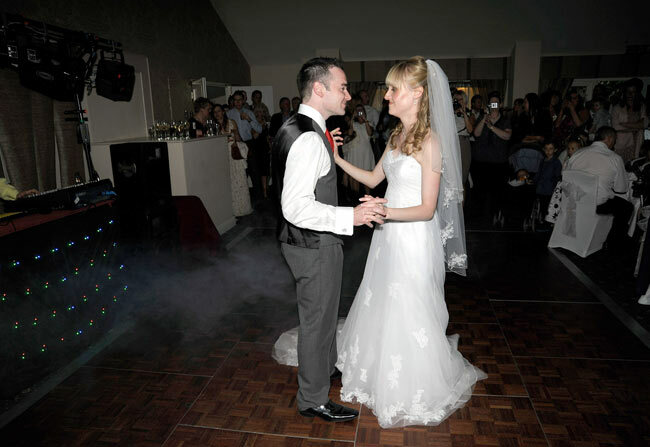 A dance floor is at one end of the room and there is ample room for the DJ to set up. 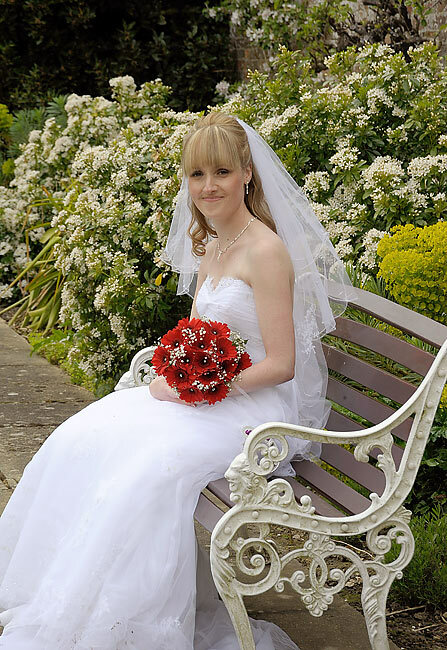 The Hadlow Manor Hotel is a nice place to work as everything happens on one site and there is plenty of time for the photographs. 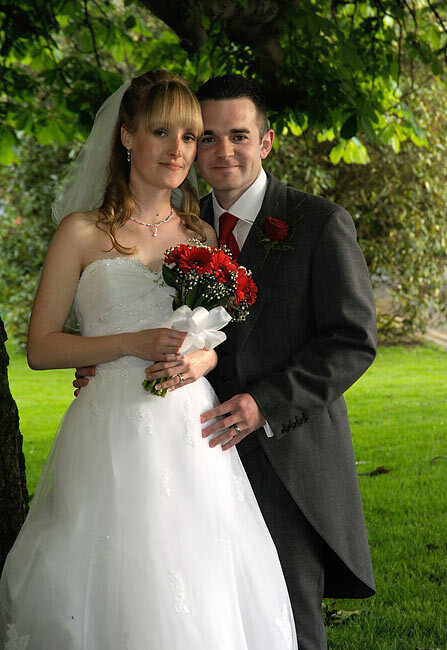 My packages cater for every budget with a DVD package for smaller weddings right up to the story book package. 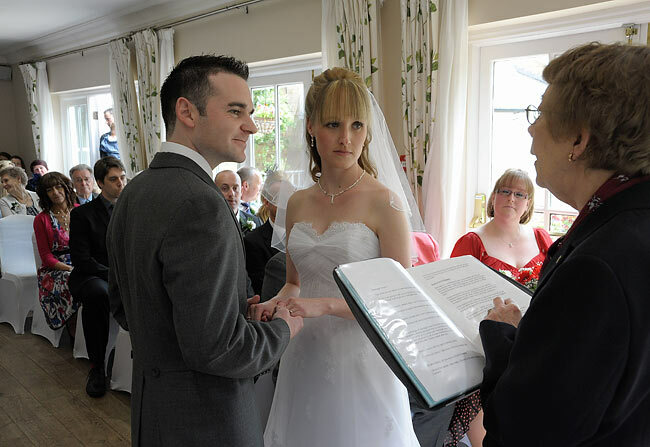 With the DVD packages the bride and groom can add a coffee table book at a later stage if desired. 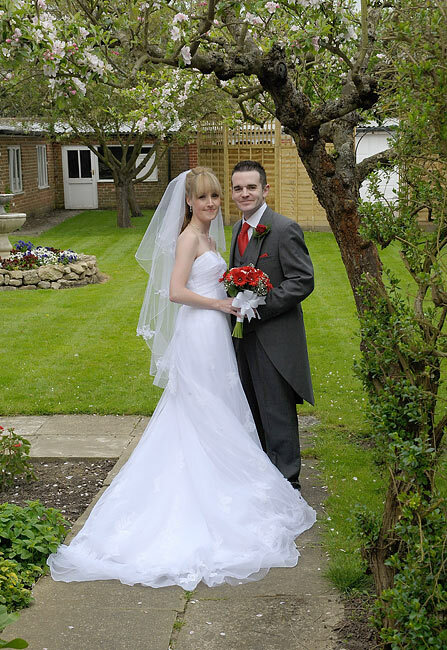 The Hadlow Manor Hotel is large enough for both the bride and groom to get ready for their big day without bumping into each other. 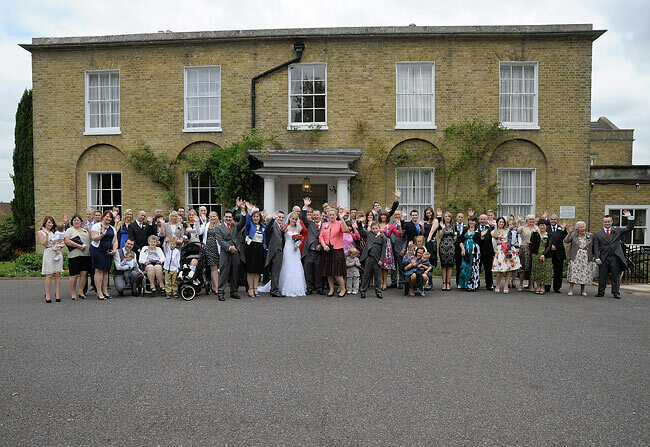 The Georgian manor house is an ideal backdrop for the large group shots once the smaller family shots have been done. 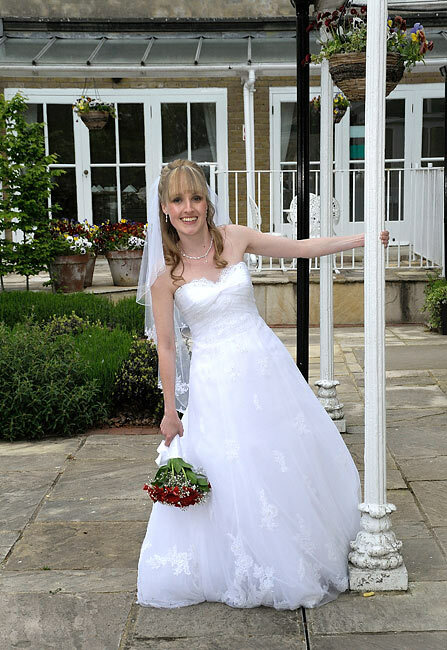 If the weather is kind the reception drinks can be served outside the Hadlow suite while the photographs are done. 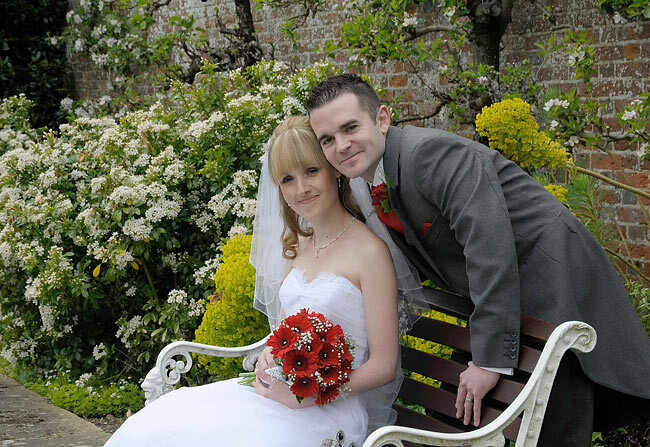 The Hadlow Manor Hotel is a place I enjoy working at with their friendly staff and excellent hospitality.